​​Matthew "Cyborgmatt" Bailey, manager of Team Secret, announced the team received the last of the visas it needed for Dota 2​ event The International 8. It will travel with all its players for the annual event in August. The Dota Pro Circuit was locked after the ​China Dota Supermajor and the top eight teams were ​directly invited to The International 8. Team Secret was in fourth place with 5,136 points and automatically received an invitation. The International 8 is the biggest Dota 2 event of the year. There are ​18 teams from around the world competing at The International 8. Eight teams were directly invited while the remaining ten needed to qualify through their respective regions. 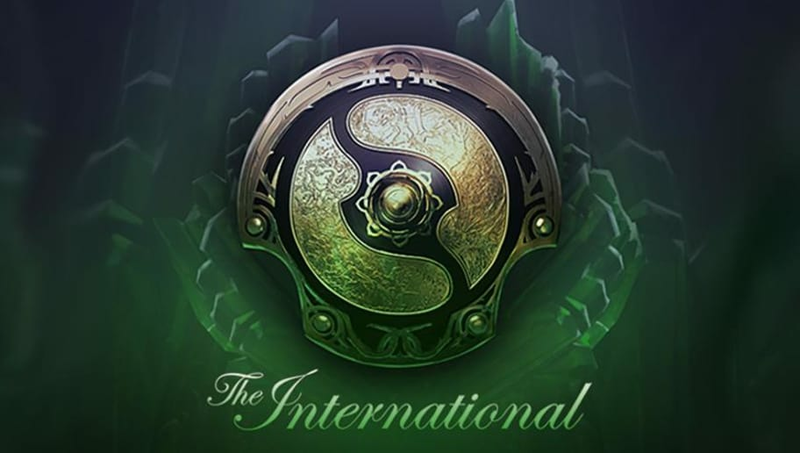 The International 8 runs Aug. 15-25.